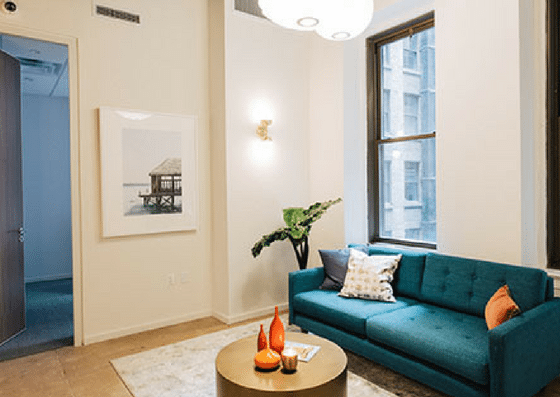 Primary is a coworking space located at 26 Broadway in the historic Standard Oil Building. 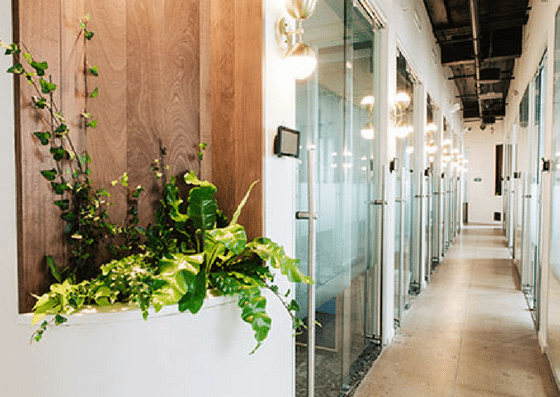 They offer full-day passes to their space for $30/day and monthly coworking passes for $400/month. Their virtual office ranges from $75-$100/month, while their private offices start at $800/month. Their amenities include conference rooms, high-speed internet, and more. 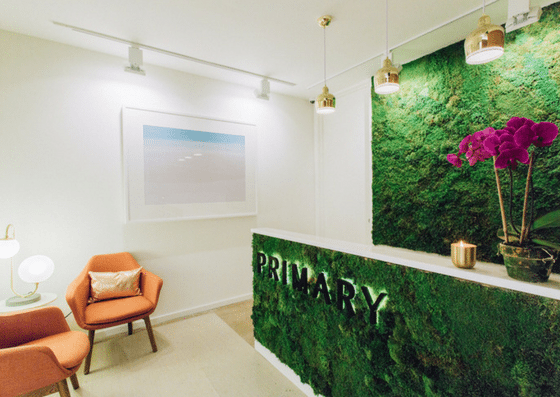 Primary’s virtual office service costs $75-$100/month, depending on the length of contract. 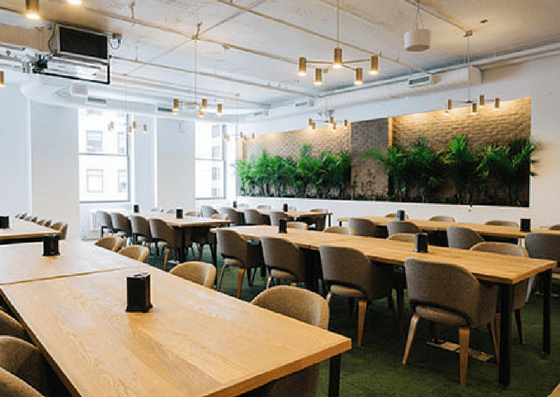 Use of their coworking space costs $30 per day, $300 for 10-day passes, or $400 for unlimited monthly access. Their private offices start at $800 per month. 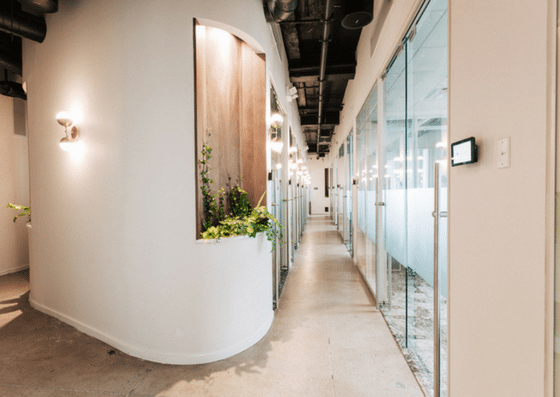 $100/month - Monthly Contract Includes the use of Primary's physical address, mail handling, 2 days of access to workspace each month, and 2 hours of meeting room time. 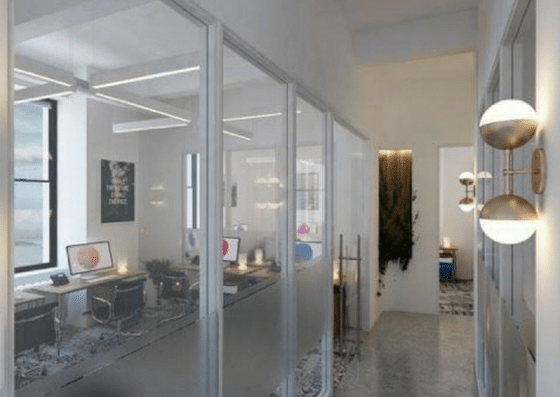 Private Office Starting at $800 per month Customized built space and offices that can hold up to 30+ people.